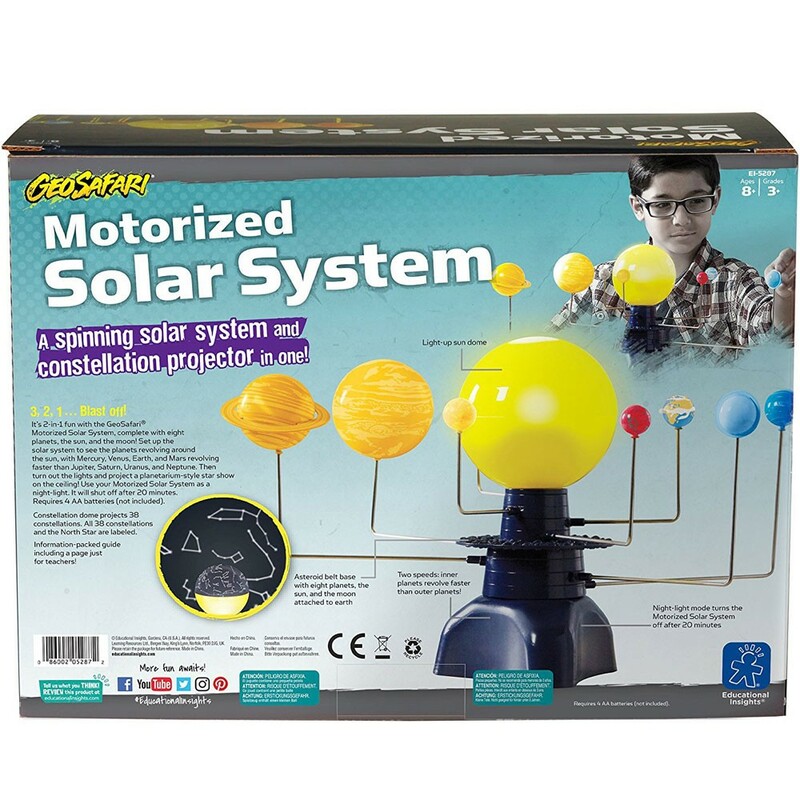 The updated version of the GeoSafari Motorized Solar System features 8 planets of solar system rotating around the LED light sun, and constellation dome that converts the solar unit into astonishing planetarium. 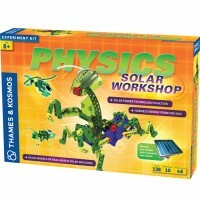 With this updated version of the bestselling Educational Insights' electronic solar system, your child will have 2 science toys in one box! 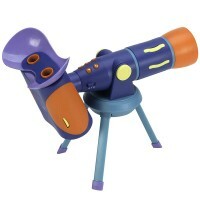 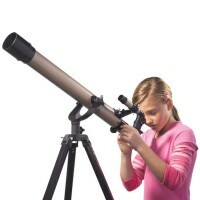 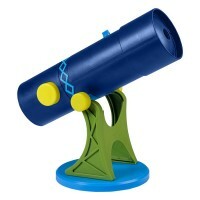 GeoSafari Motorized Solar System 2-in-1 Science Toy brings a rotating solar system, and night sky room planetarium! 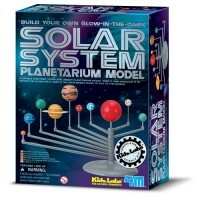 This solar system toy features a battery-powered base with 8 (scientifically correct!) 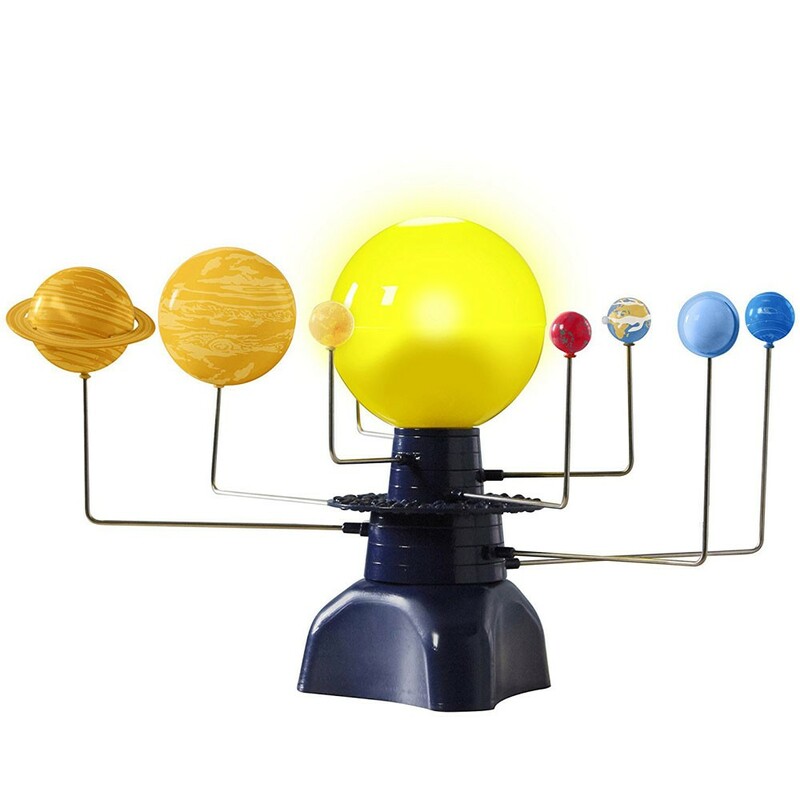 planets of the solar system, and LED light-up sun. 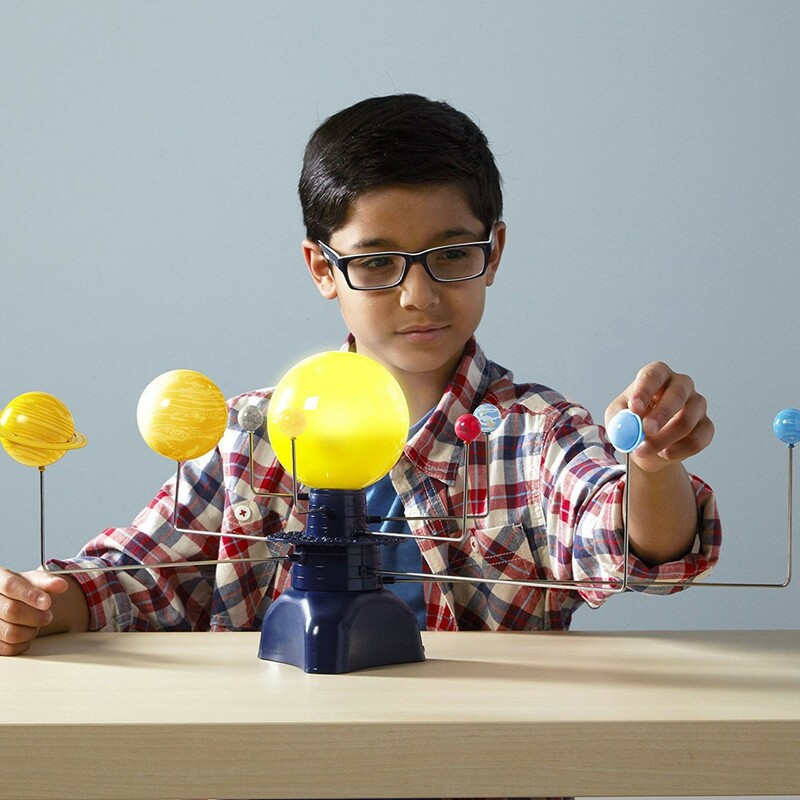 The sun is illuminated by a special 1000-hour light bulb inside a yellow sphere to bring light onto the planets that orbit around it. 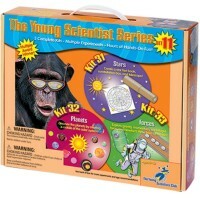 This science set includes a constellation dome, special cap to cover the sun bulb and turn any room into a planetarium. 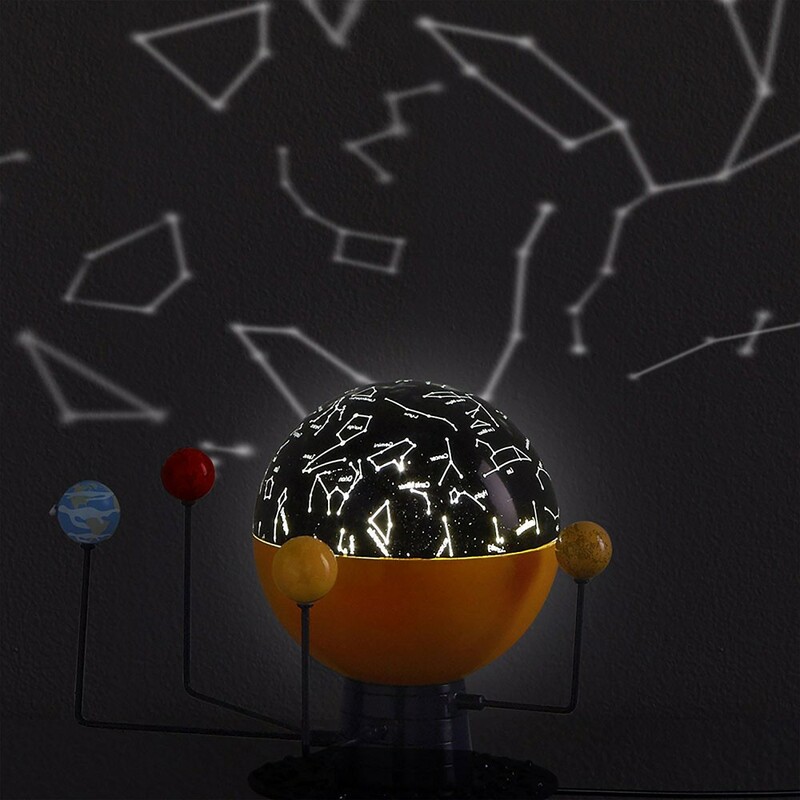 The constellation projection works great as a night light for the young scientists, and this night light features automatic turn-off when you scientist get asleep. 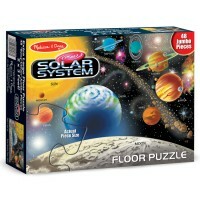 The solar system model comes with a multilingual guidebook that contains planetary facts and science activities. 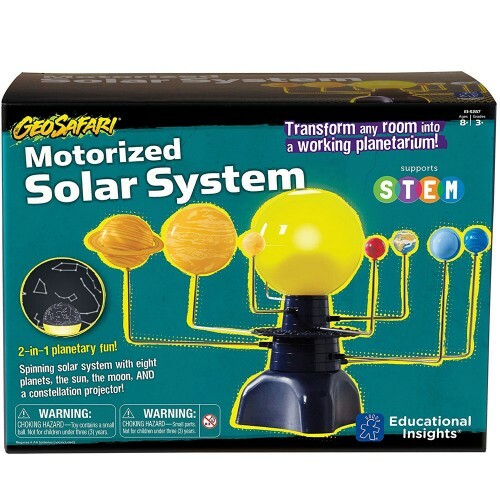 The GeoSafari Motorized Solar System can be powered by 4 AA batteries (not included). 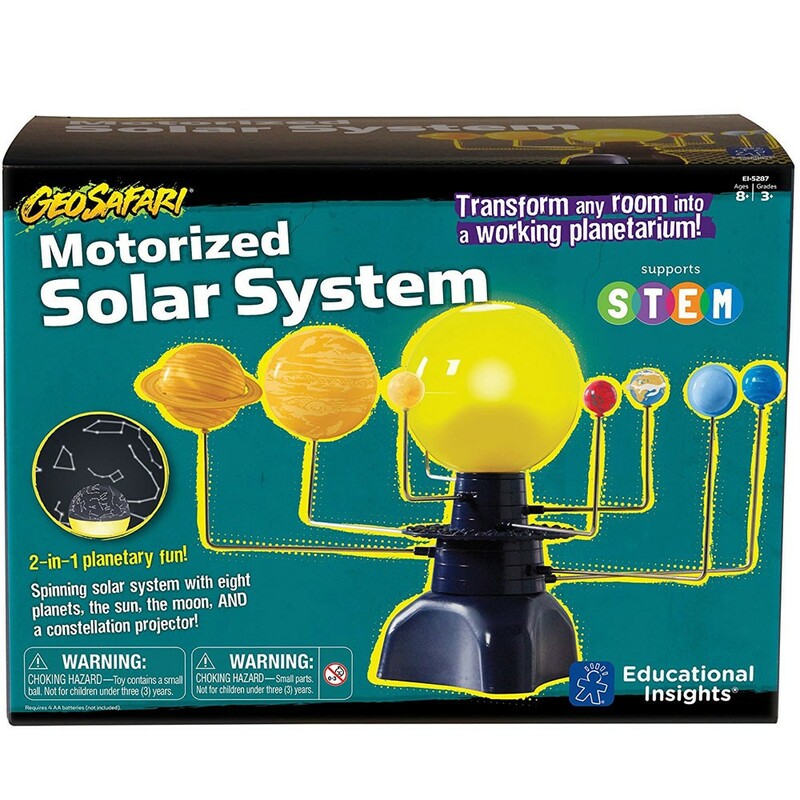 Dimensions of package 10" x 13.5" x 6.5"
Write your own review of GeoSafari Motorized Solar System 2-in-1 Science Toy. 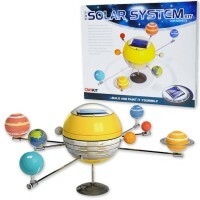 Rating: 5 GeoSafari Motorized Solar System by Confessa Bought this for my grandbabies. 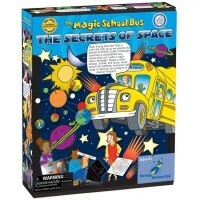 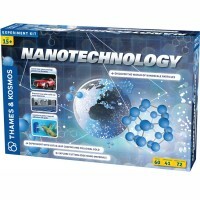 A perfect learning tool that makes it fun for children to learn!